Transgender people are becoming more visible in Cameroon, despite the legal repression of homosexuality and the fact that LGBTI people in Cameroon are often convicted in unfair trials because they look different. For years, Naomi and Dolores have been well-known names in the city of Yaoundé, gaining a reputation that has spread beyond the LGBT community. Naomi, 25, whose real name is Franky, and Dolores, 23, with a given name of Jonas, both look so thoroughly female that they attract attention whenever they appear in public. Clothing, jewelry, hairstyles — every detail is feminine. And in a homophobic country like Cameroon, where people cling to rigidly traditional views of gender, those who appear to be transgender or transvestites are at risk. 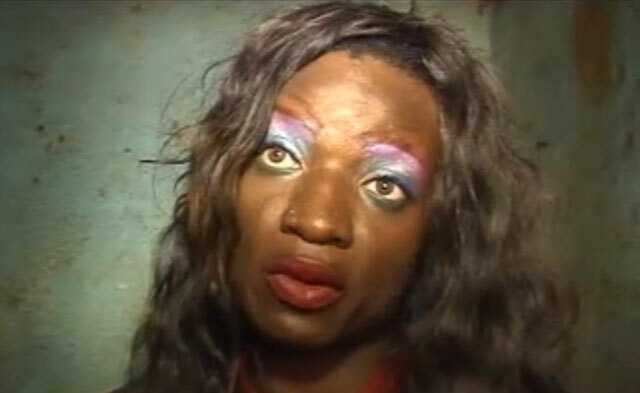 They are automatically labeled as gay, which is condemned by Cameroonian society.